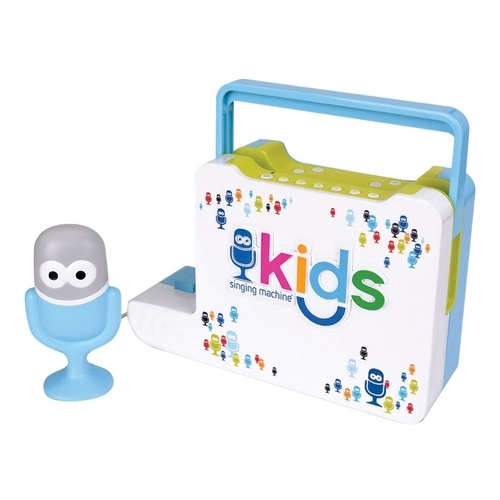 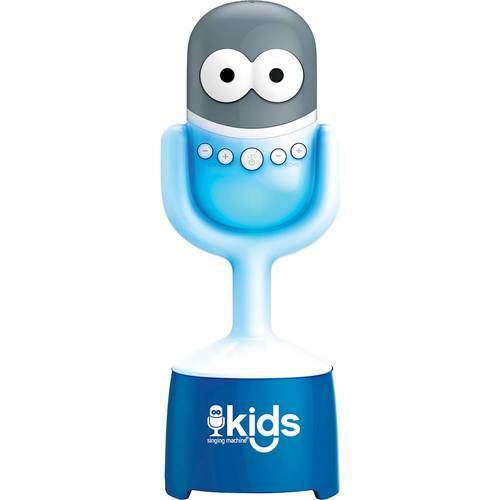 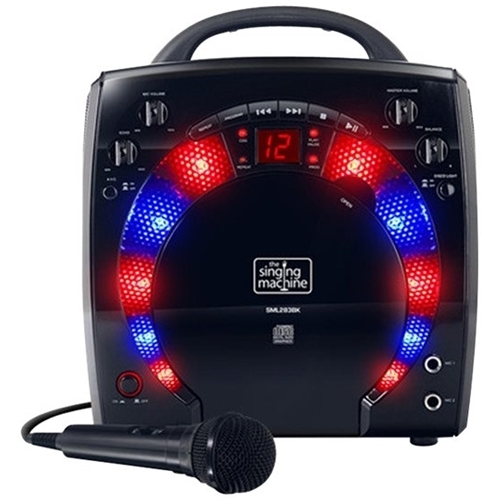 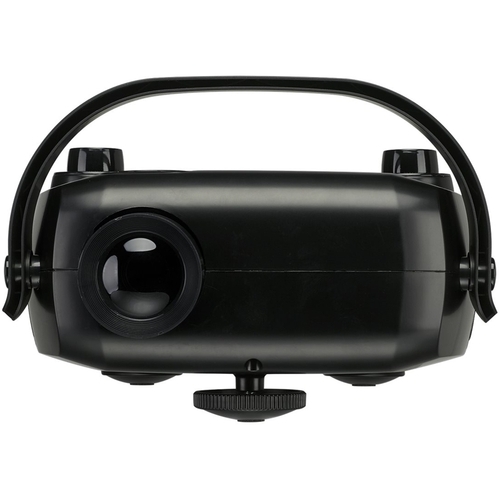 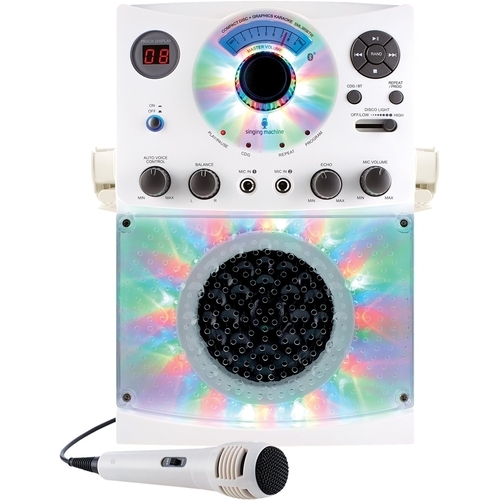 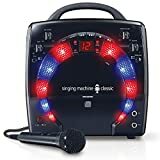 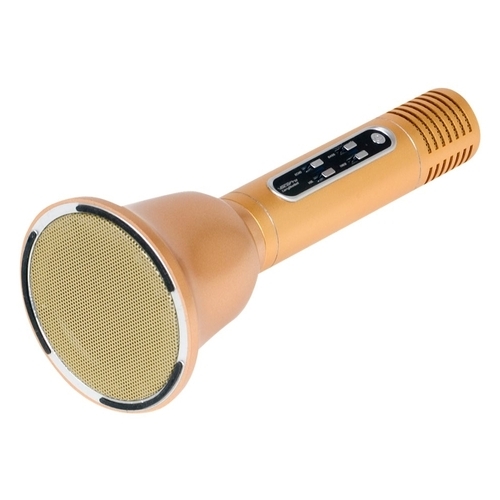 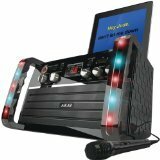 Singing Machine - - Unidirectional Dynamic Wired Microphone Light up the night with this Singing Machine uni-directional microphone which works with Singing Machine karaoke machines (not included). 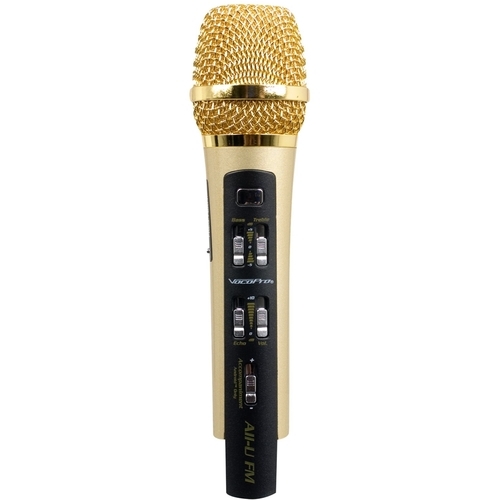 This fun microphone comes with a VHF receiver so that you can plug and play without wires.
. - 2 Pop Solo Bluetooth Karaoke Microphone & Smartphone Holder Rose Gold Lot Of 2!
. 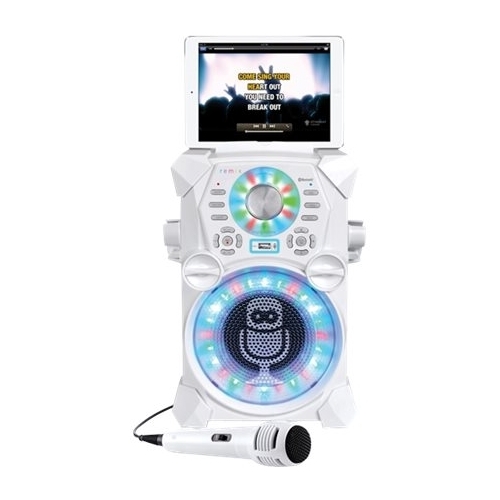 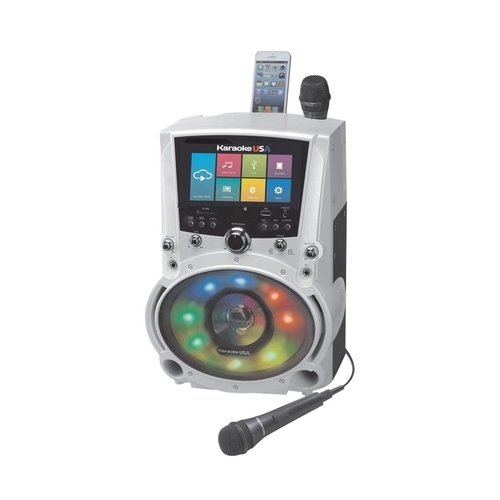 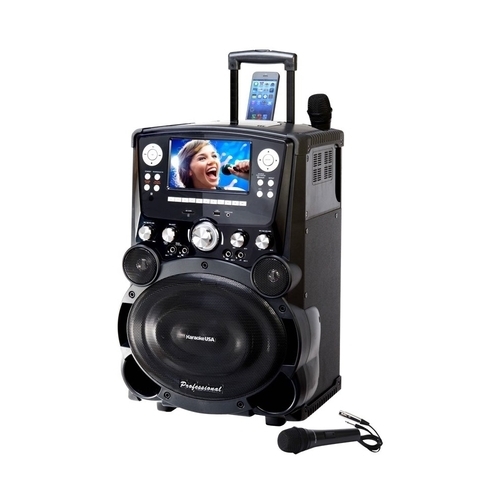 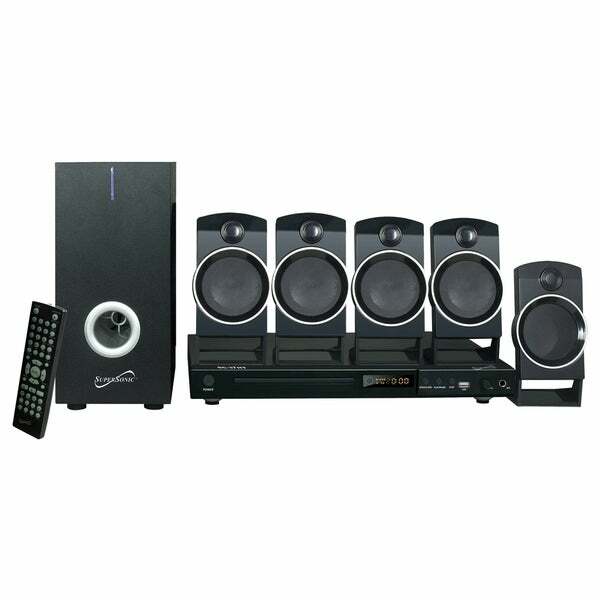 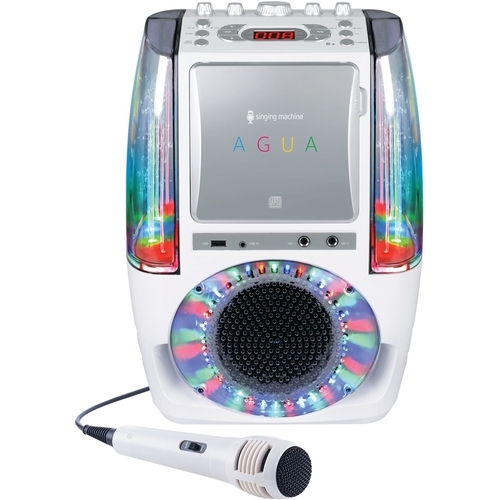 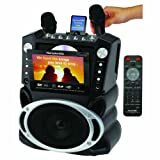 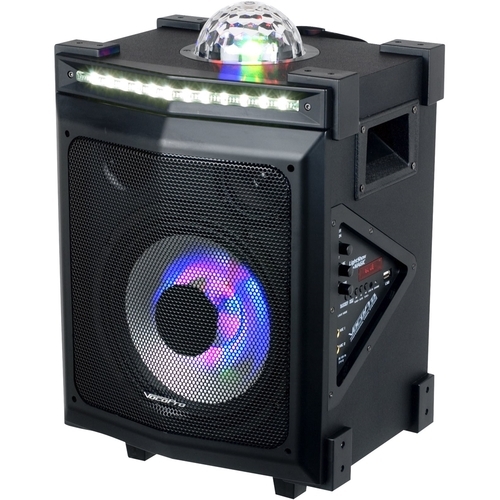 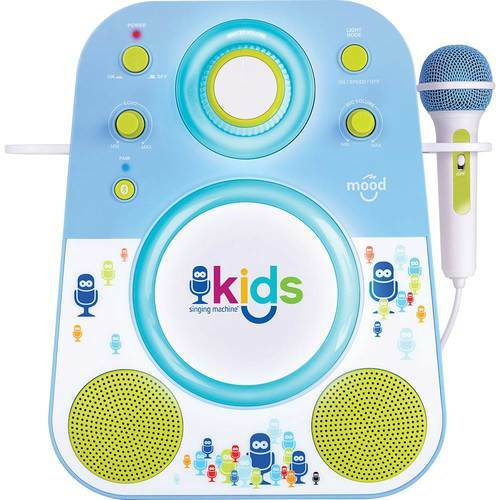 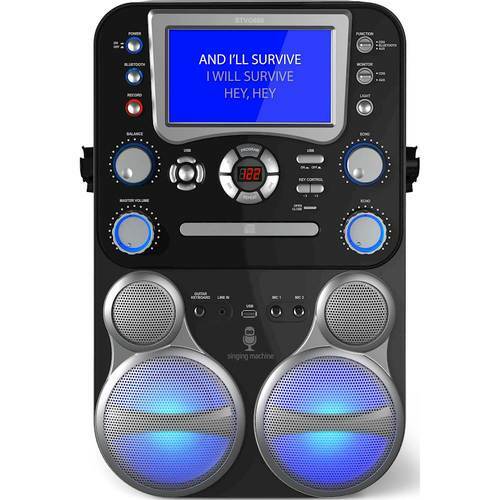 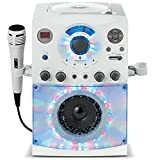 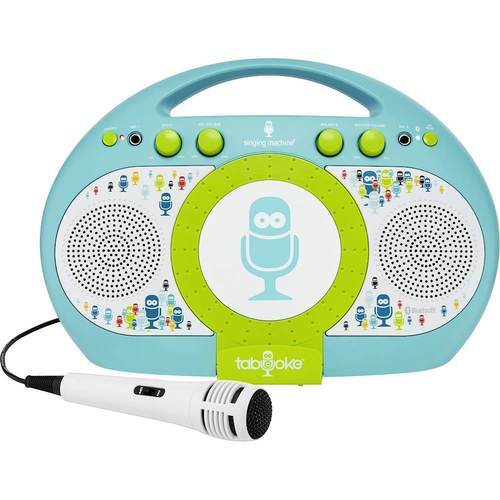 - - CD Karaoke System - White/Black Sing along with your favorite tracks with this Karaoke Night KN103 karaoke system which features a vertical CD player that accepts CD CD-R and CD-RW formats. 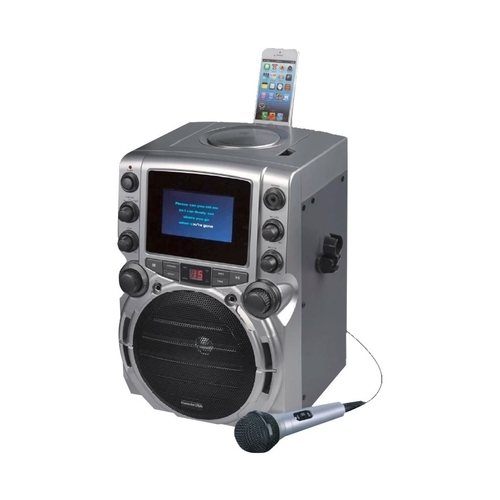 A carry handle lets you take the karaoke system on the go. 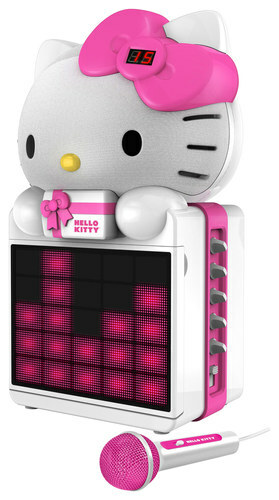 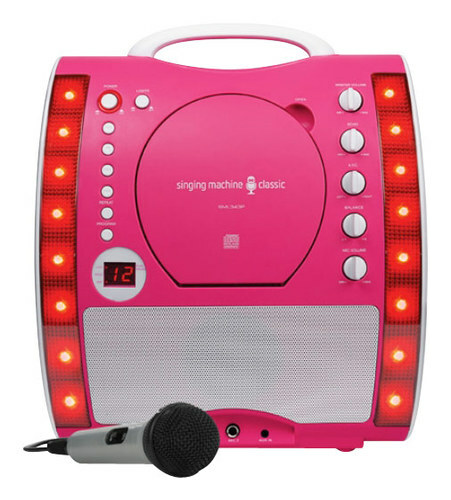 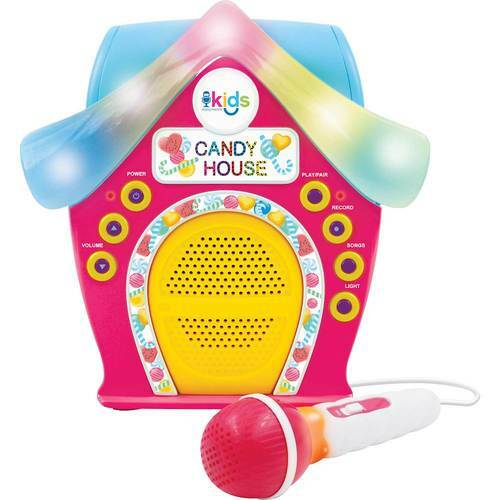 Hello Kitty - - CD+G Karaoke System - Pink/White/Black Invite your friends over and sing your hearts out with this Hello Kitty KT2008B karaoke system which features a front-loading player that works with CD+G discs and a USB port that lets you play back MP3/MP3+G files. 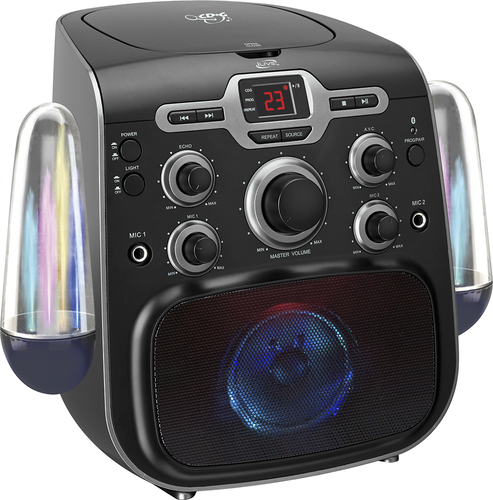 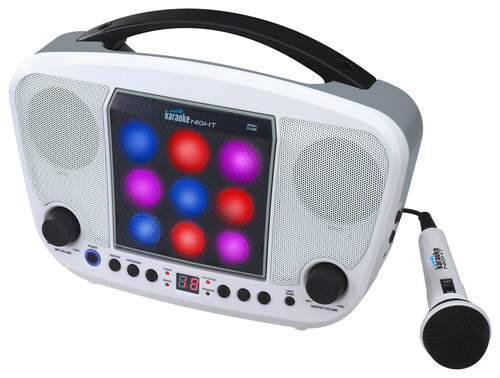 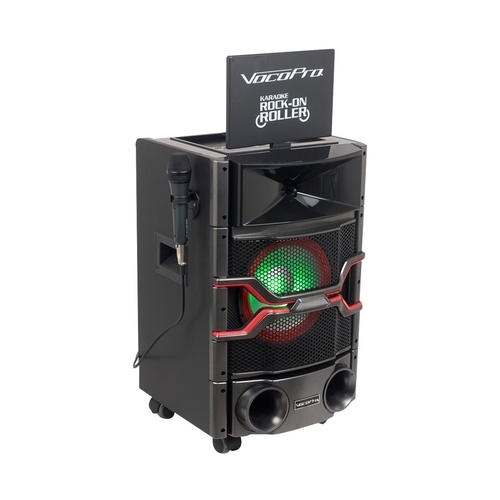 VocoPro - KaraokeDual Digital Boom Box . 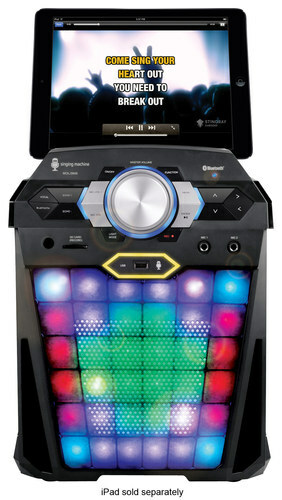 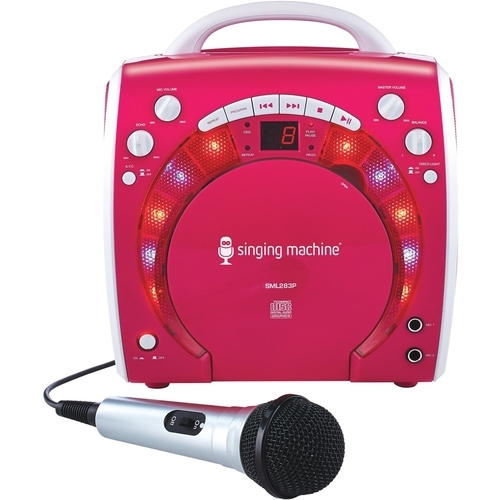 Singing Machine - Studio Auto-Tune Karaoke Machine The Studio puts the power of music production in your hands. 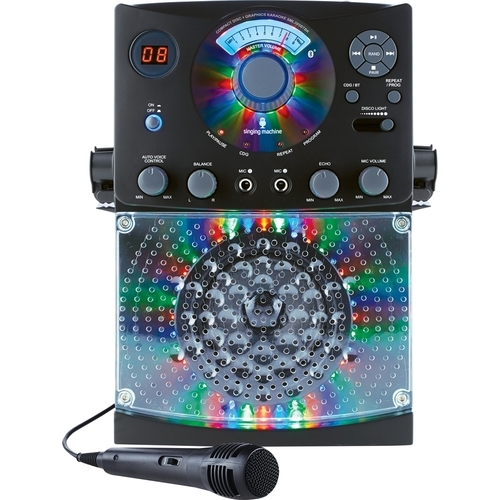 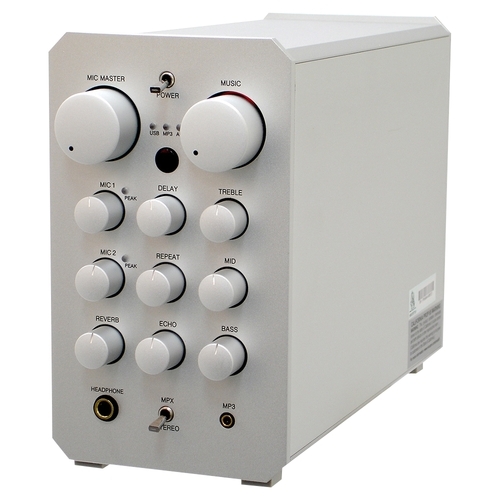 Equipped with official Auto-Tune easily experiment with effects perfect your sound and control your musical destiny. 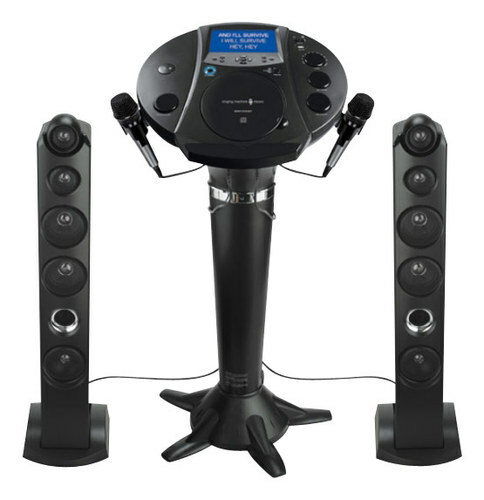 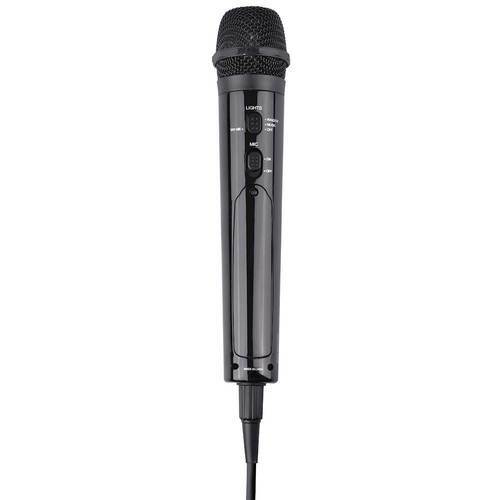 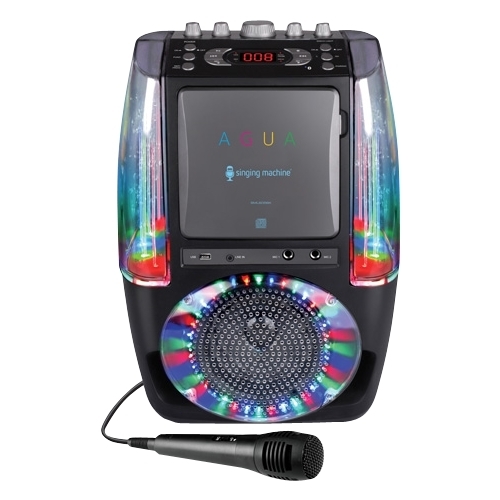 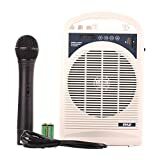 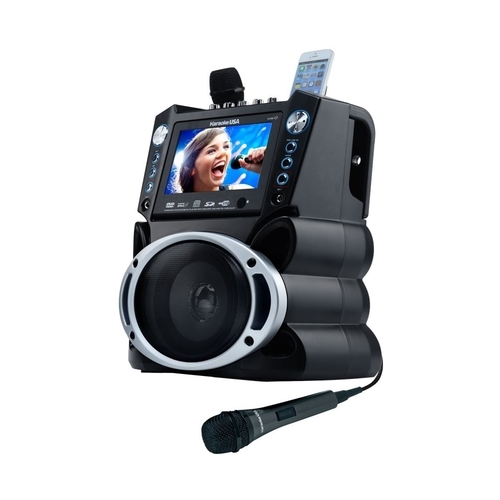 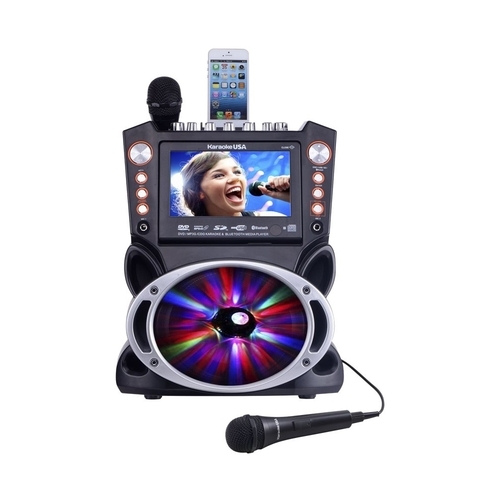 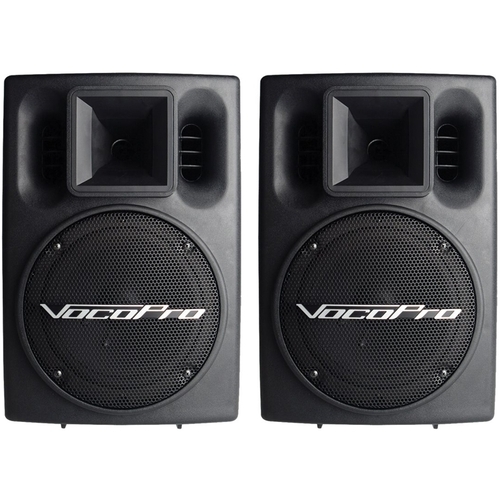 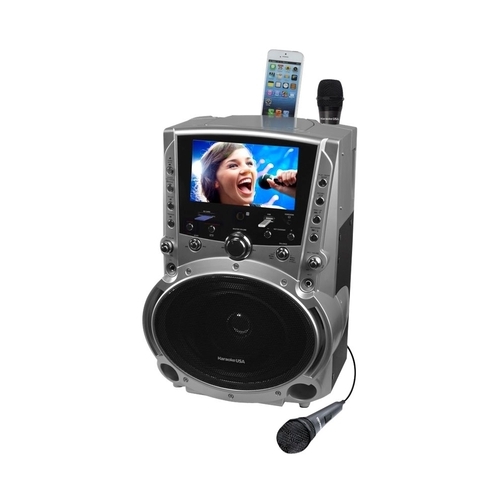 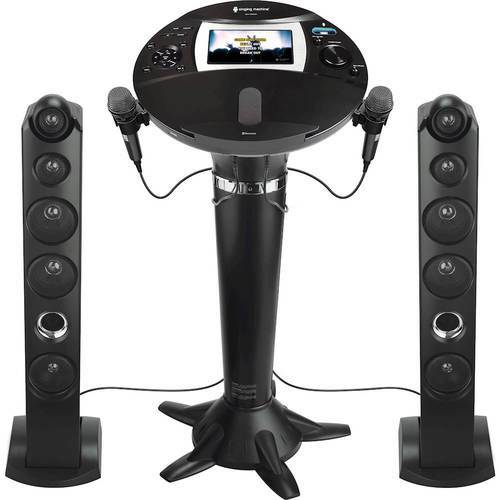 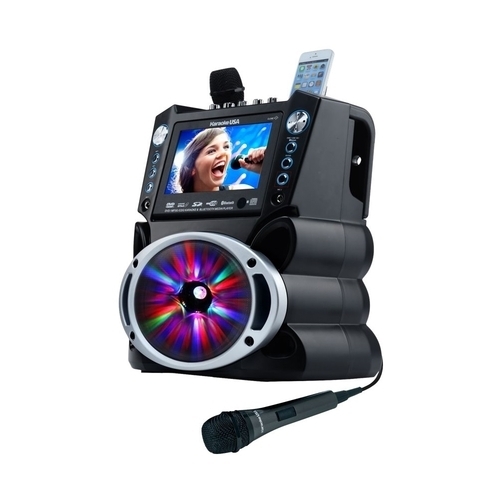 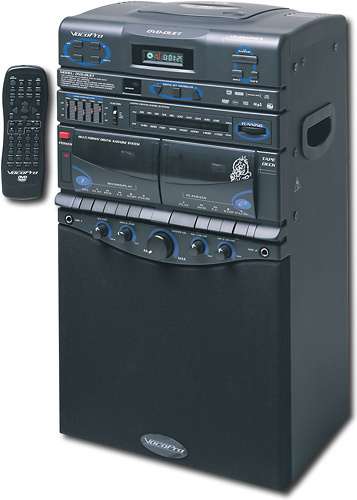 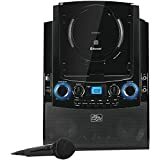 VocoPro - - Semi-Pro Karaoke System - Black Sing along to your favorite music with this karaoke system that features a built-in DVD/CD/CD+G player and dual cassette decks that allow you to record live performances. 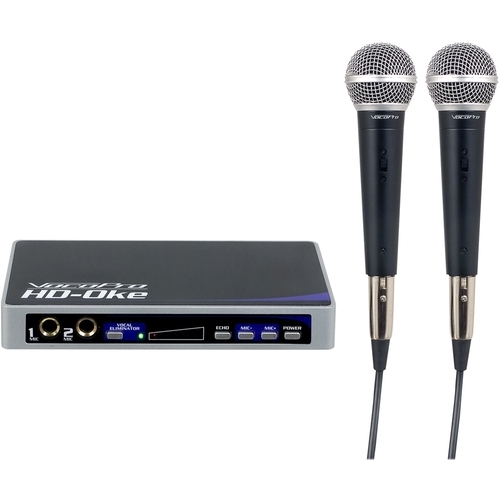 2 inputs allow you to connect 2 microphones for duets. 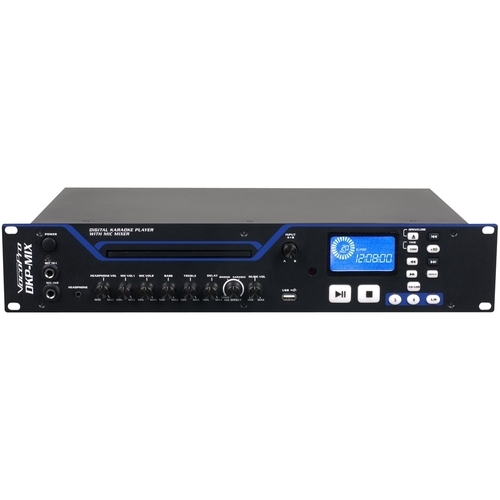 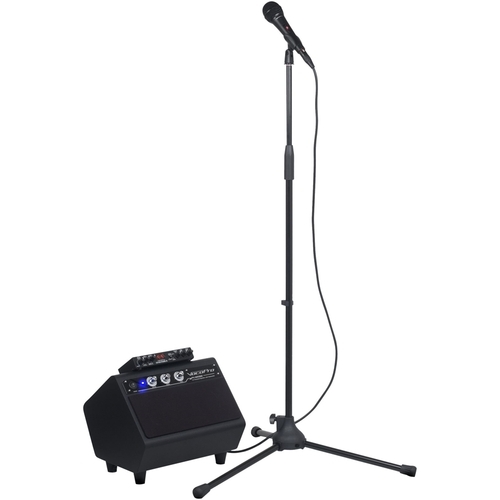 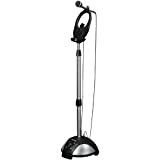 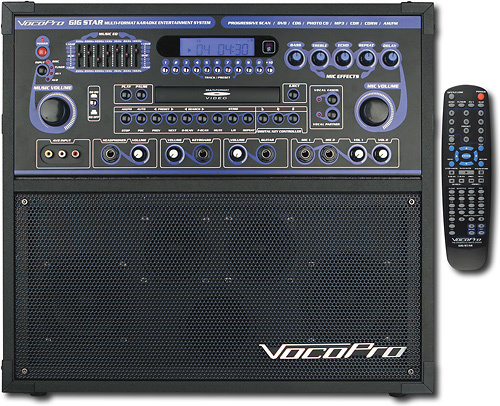 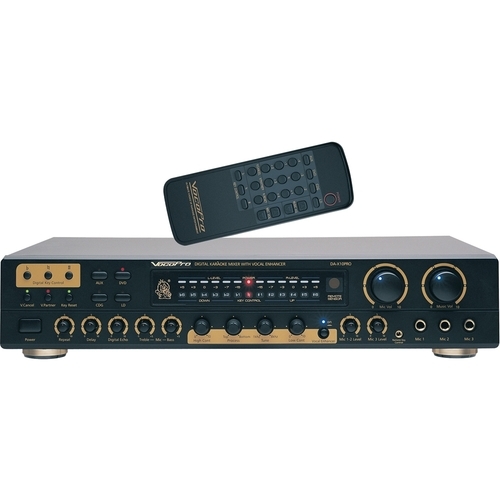 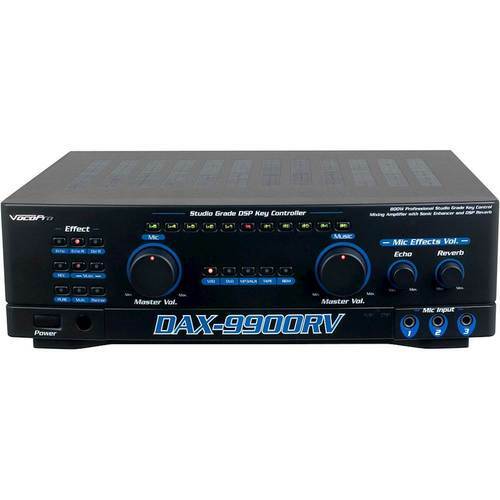 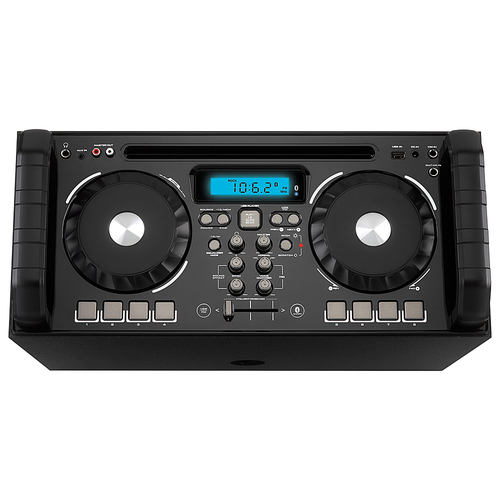 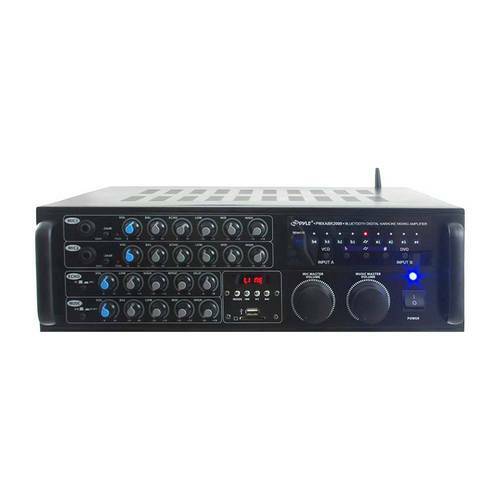 VocoPro - - Karaoke Mixing Amplifier - Black This karaoke mixing amplifier features a 15-step digital key controller 24-bit level audio quantization and a sonic enhancer to help you sound your best. 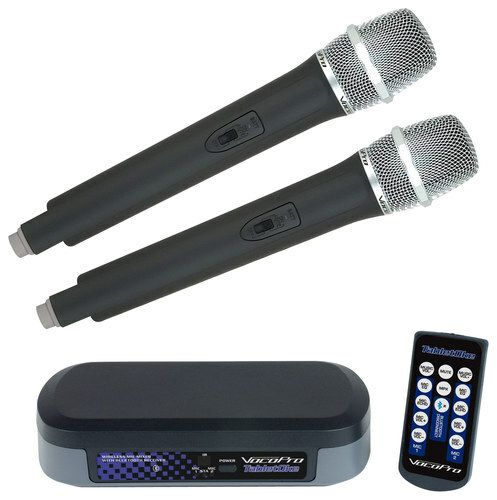 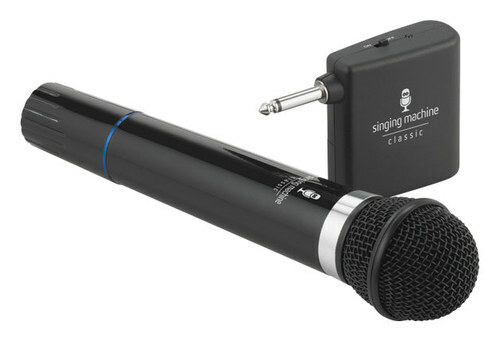 Connect up to 6 microphones (not included) for performances.